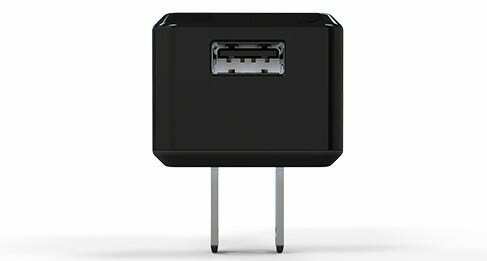 Most devices come with a charger that does not provide the fastest possible charge. 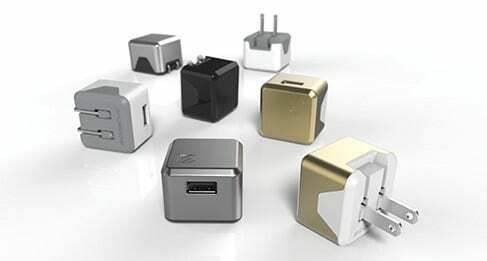 The SuperCube features a Perfect Charge USB port that boasts up to 12W/2.4A of power and auto detects the fastest charge possible for any connected device. 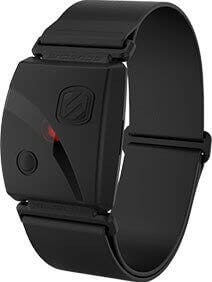 Give yourself that level of comfort knowing your device will be fully charged as quickly as possible. Despite being 40% smaller than then the closest competitor SuperCube can charge even the most power hungry tablets at the fastest rate possible. 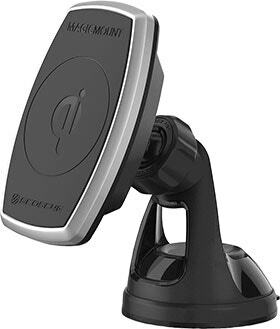 With folding prongs this compact 12 Watt USB Wall charger gets even smaller making it the best phone charger on the market. Is black or white not your thing? The SuperCube comes in various other colors. Available in Space Grey Silver and Gold you can now color match your iPhone to your favorite Scoshe Accessories! Also available in blue and pink. 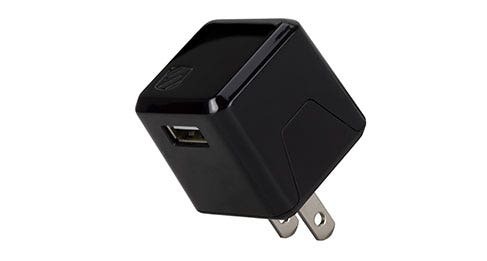 I have 4 of these, they are MUCH better than the stock Apple chargers. Use these for travel, they power iPhones and also Kindles very well. LOVE These! !